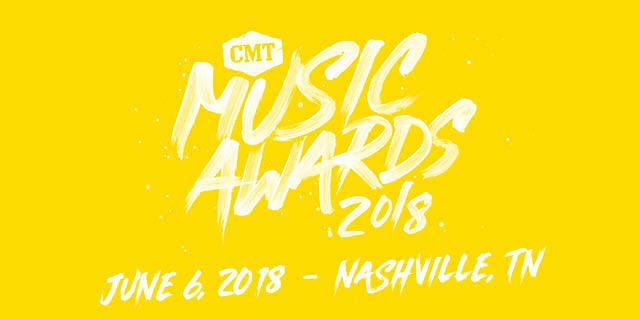 2018 CMT Music Awards Ticket Presale Code and VIP Details Released! 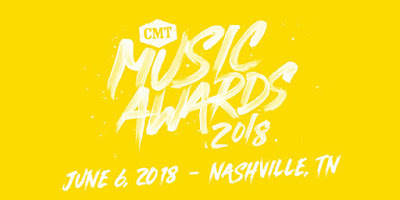 Tickets to the 2018 CMT Awards go on sale Saturday, May 19, 2018 at 10 AM CT, but you can participate in the presale, which begins at 10 AM CT on Friday, May 18, 2018 by entering the code "BUCKLEUP" at Ticketmaster! A premium reserved seat or front row pit ticket to the 2018 CMT Music Awards. Backstage tour the CMT Music Awards. Red carpet entrance captured by professional photographer. Access to CMT events during the week leading up to the show, such as the taping of a CMT Crossroads show and a CMT New Artist Showcase. VIP CMT Awards swag bag. Presale - Friday, May 18, 2018 at 10 AM CT (Code = "BUCKLEUP"